Her family tells her that she’s ruined after an unwise youthful romance so Miss Sophie Haydon cannot see that she’ll make things worse by offering to help retrieve the Duke of Weybourne’s rash young sister who has set off for Gretna Green with an unscrupulous fortune hunter. But accidents and circumstances leave the pursuers thoroughly compromised themselves. 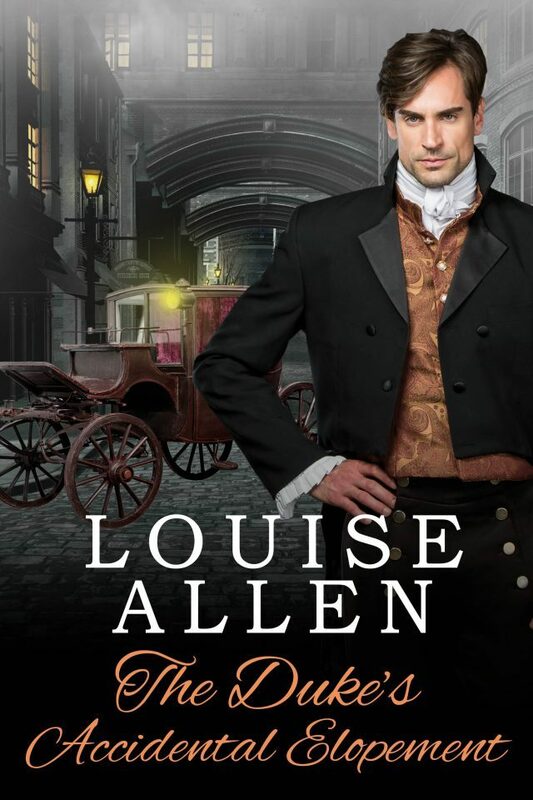 Hal Wyatt knows he has no honourable alternative but to offer marriage, but he has reckoned without Sophie’s determination not to force a man she is beginning to care for very much into such an unsuitable marriage. An unscrupulous clergyman, a heedless young heiress and a disapproving brother all stand in the way of a happy ending in this romantic road trip to find love.